Well, the Billion 7404 finally died. Not that I was ever much of a fan of it, given that it was regularly out performed by the little Speedtouch that came with my contract a few years ago. So time for a new one. 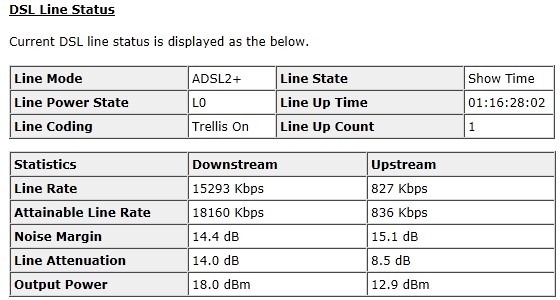 My ISP is iPrimus (and I’ve been very happy with them) and they sell NetComm as they apparently find that they work very well with their DSLAMS,so I got a NetComm. 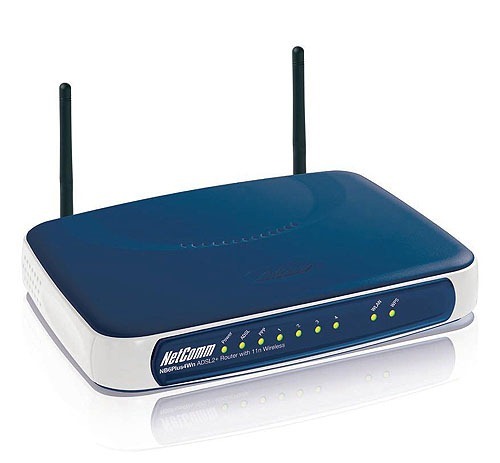 I know they’re not the best-regarded modem out there, but for $94 with a three-year warranty, it can’t be too bad, right? It’s clearly faster than the Billion – with he Billion I was lucky to break 1MB/sec download, but can hit 1.2 with this so a 20 per cent increase (at least) is not to be sneezed at. As you can see, the line attenuation is a little worse, but the signal/noise ratio is far better. So we will see, I guess. I got iPrimus to change the profile I was on from "stability" to "gamer". Previous Want a short google+ URL?